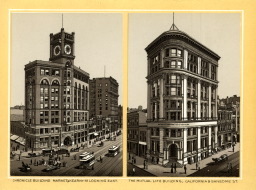 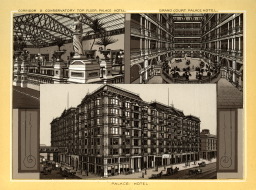 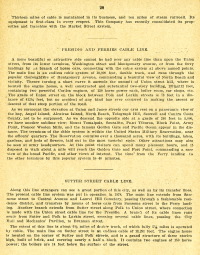 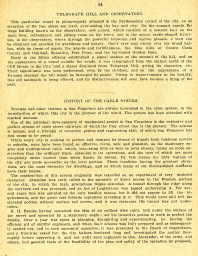 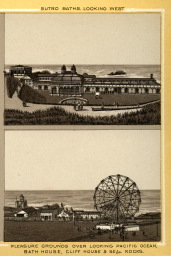 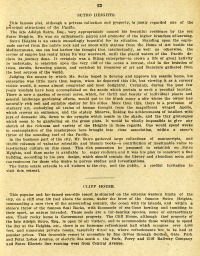 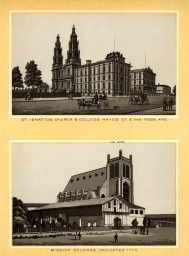 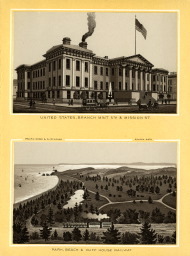 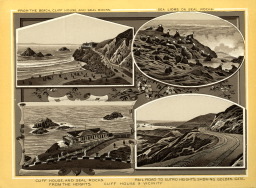 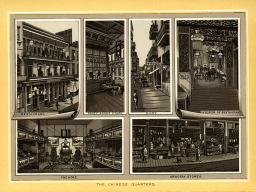 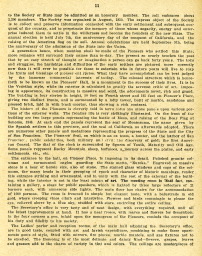 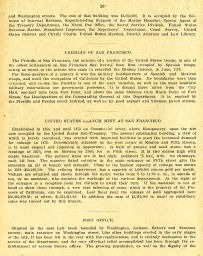 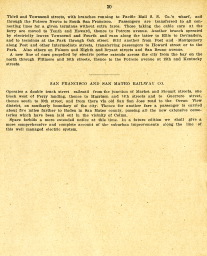 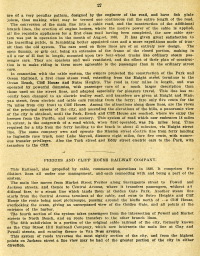 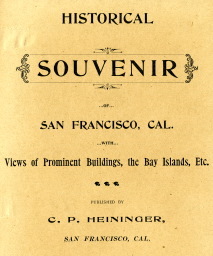 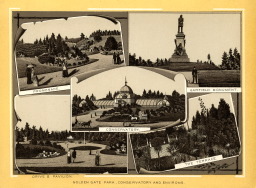 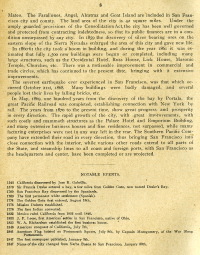 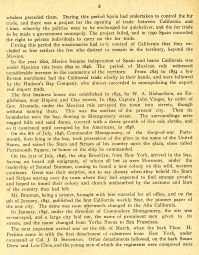 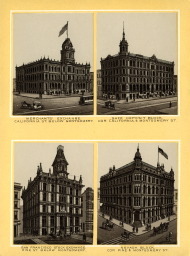 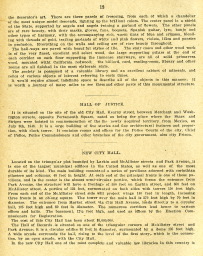 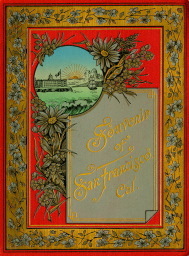 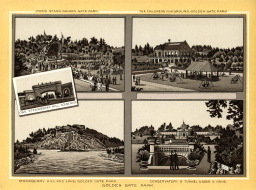 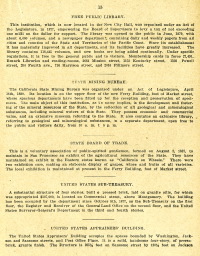 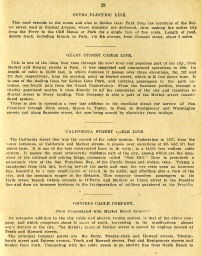 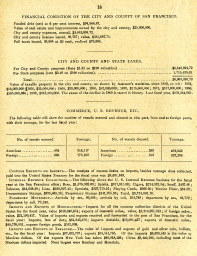 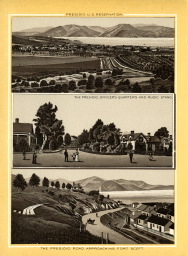 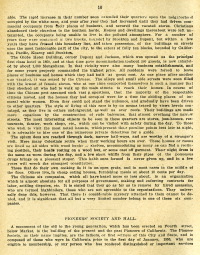 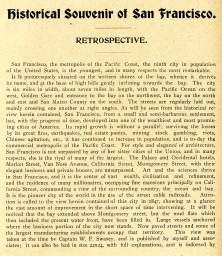 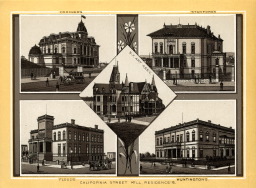 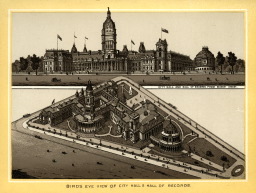 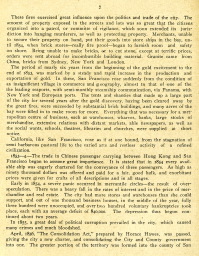 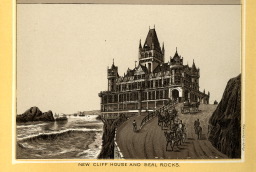 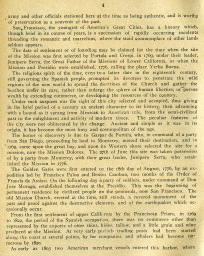 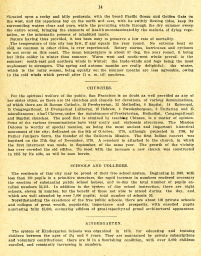 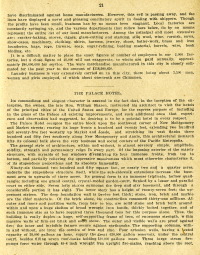 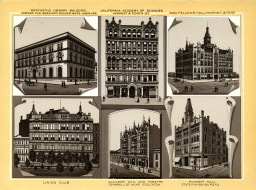 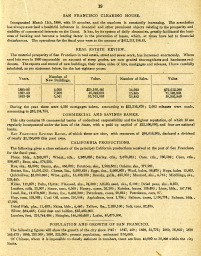 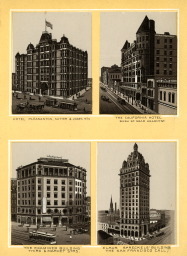 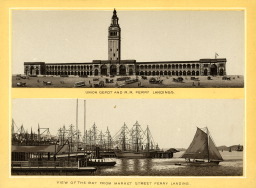 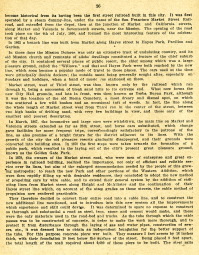 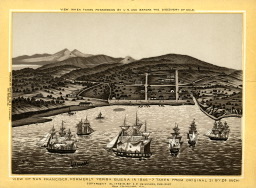 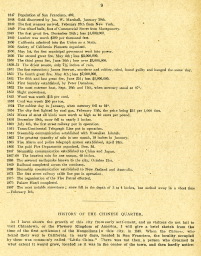 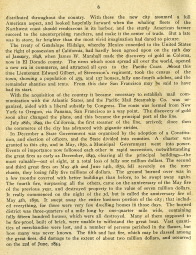 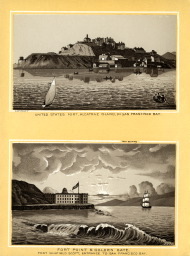 Historical Souvenir of San Francisco, Cal. 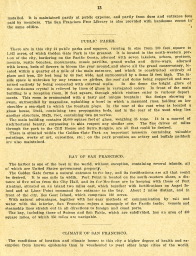 with Views of Prominent Buildings, the Bay Islands, Etc. 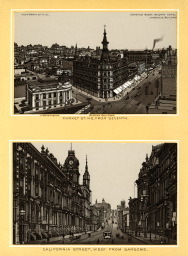 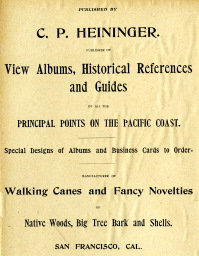 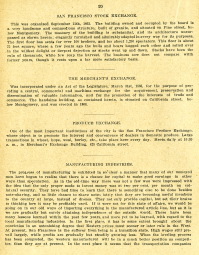 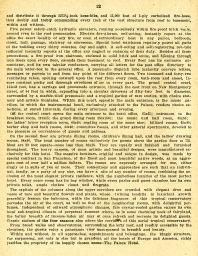 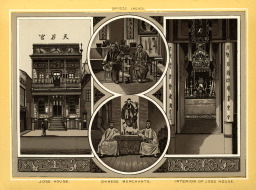 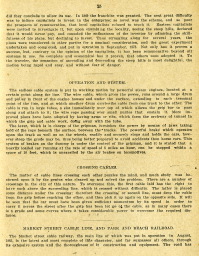 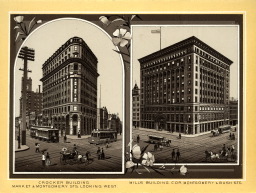 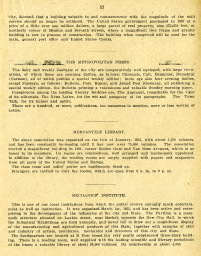 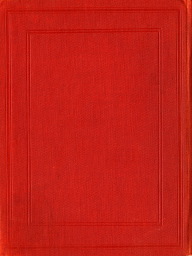 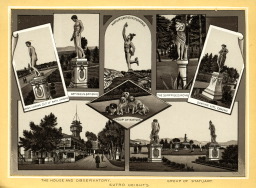 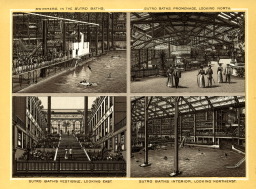 Published by C. P. Heininger, San Francisco, Cal., c. 1887.